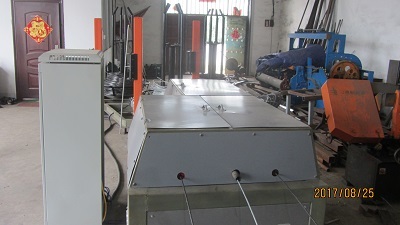 Steel rods truss mesh machine for building are bent into the familiar zig-zag pattern in one fell swoop by this truss machine. The operating principle is akin to a bike chain with a wire woven through the links – pulling on the wire [concertinas" the links into the zig-zag pattern. 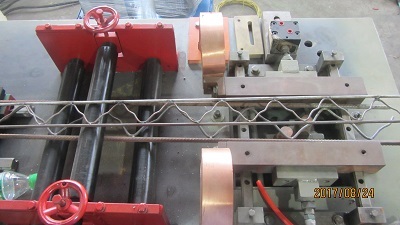 Steel rods truss mesh machine are lugs alternating left and right which act as bending pegs. 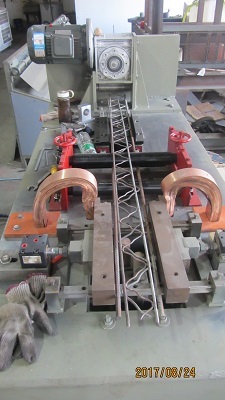 Steel rods are simply laid on top of the links then the wire rope threaded through the links is pulled tight by a hydraulic winch. A variety of chain sets enable a range of different sizes to be produced. Ease of load/unloading plus an ability to bend several bars at a time,The truss mesh machin increased productivity several times over. 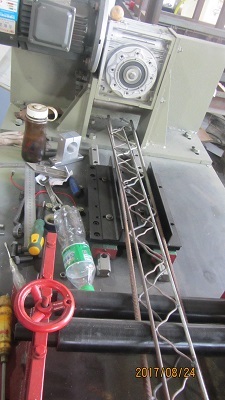 Looking for ideal Truss Mesh Machine Manufacturer & supplier ? We have a wide selection at great prices to help you get creative. 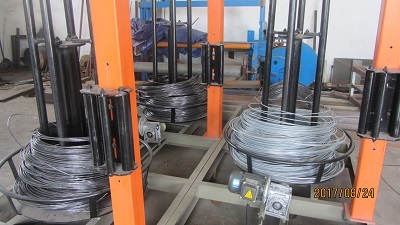 All the Steel Rods Machine are quality guaranteed. We are China Origin Factory of Steel Truss Machine. If you have any question, please feel free to contact us.